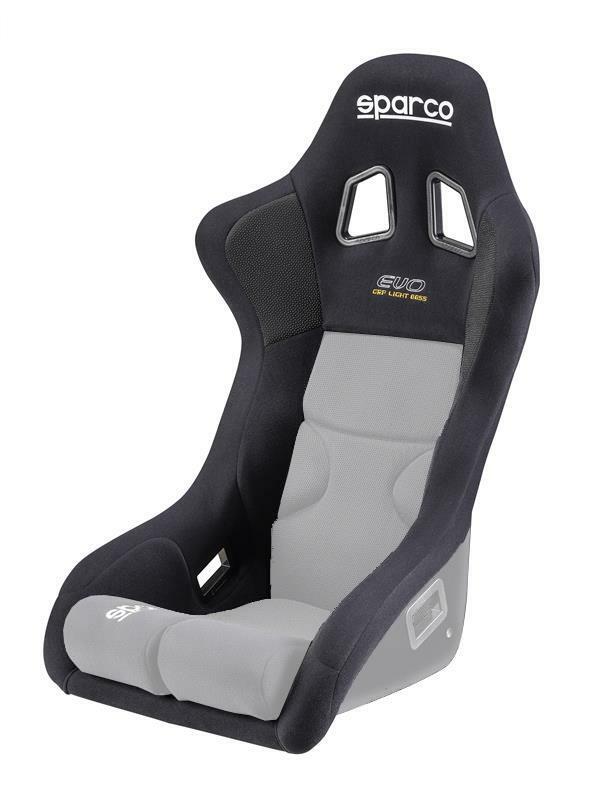 Sparco Seats are built for abuse, but after a few seasons the fabric may start to show signs of it’s age. Don’t buy another seat – Replace the Cover with Sparco Replacement Covers. Fits many popular seats and is a snap to replace.